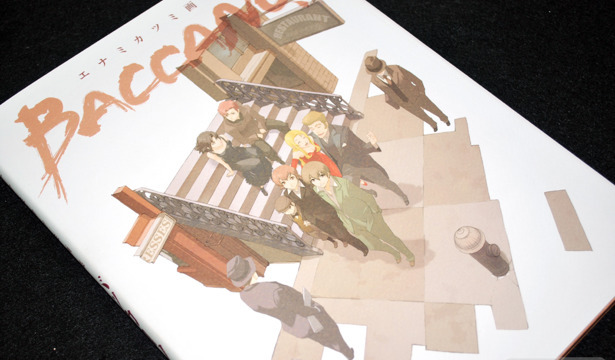 Enami Katsumi Illustrations Baccano! came out at the end of February, and marks the first art book for this artist. 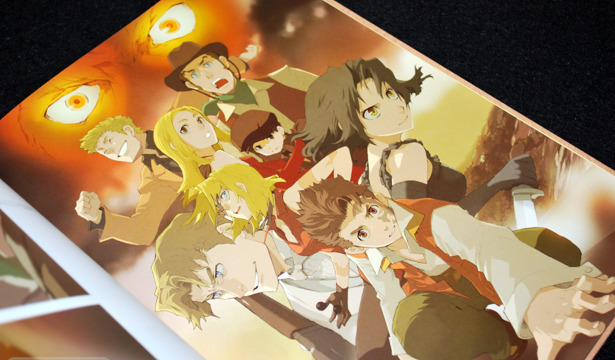 While the Baccano! art work from the light novels and DVDs is the focus (and title) material, there are also illustrations from other light novels along with original art works.